I am going to come right out and admit to being positively obsessed with the s’mores craze currently sweeping the wedding world. 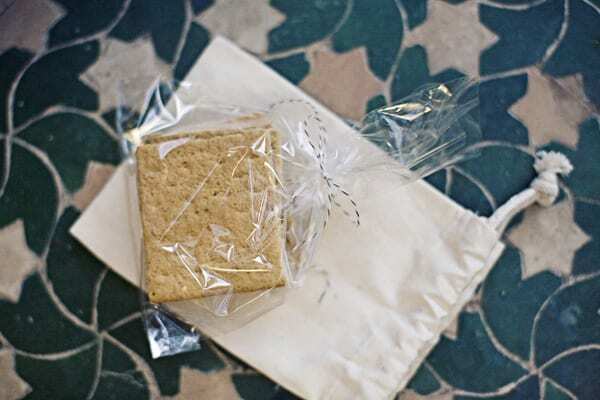 Remember those adorable DIY s’mores favors from Twig & Thistle? Yup, I hands down loved those and I know you guys did, too. With that said, when I saw these really fun little DIY s’mores favors yesterday on Elizabeth Anne Designs, I knew I had to share them with you. 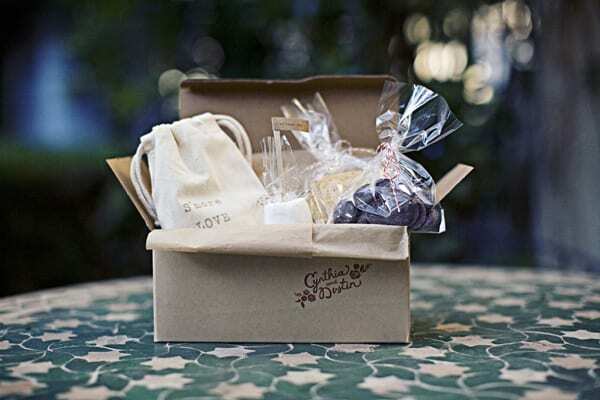 Not only did the bride herself share the details on how she pulled these cute little boxes of treats together, but the entire wedding will actually be featured today so make sure to go check it out. From the kraft paper boxes to the little hand-stamped muslin bags these are, to me, pure genius.